Need Help Getting to the Polls on Election Day? Here Are Some Options! As important as it is to get out to vote, many people face significant transportation challenges. Several national companies are offering discounted rides on Election Day to help you cast your ballot. Don't have a car? Live miles away from your polling place? Don't despair! There are plenty of discounted options to help you get around on November 6. In addition to checking each of these national options, scour your local transportation authority website for Election Day specials on public transit. In partnership with #VoteTogether and Democracy Works, promotional codes were sent out to 15,000 riders all over the country for rides to and from the polls. 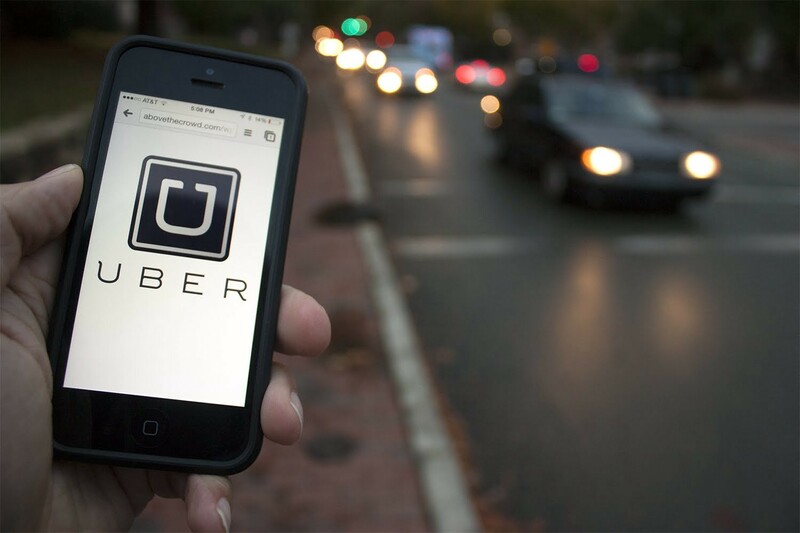 Additionally, Uber is giving $10 discounts to anyone who needs a ride to polling stations on Election Day. Make sure you have the latest version of the Uber app, use the promotional code VOTE2018, use the polling place locator to request your ride, and select the most affordable option for that ride (Express POOL, POOL, or UberX in that order). Keep in mind, the discount only applies to the ride to your polling place. 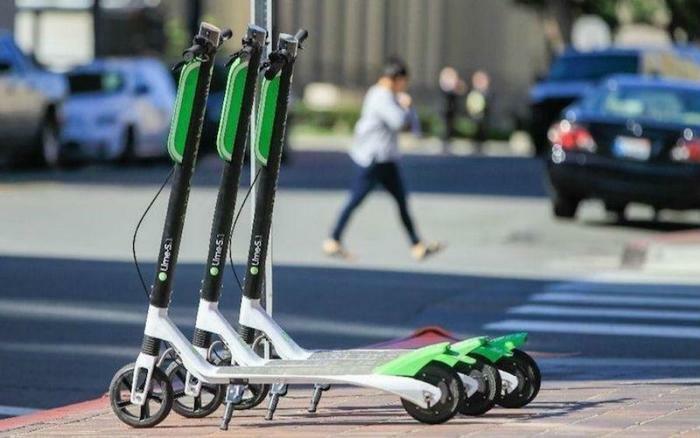 With promotional code LIME2VOTE18 you can unlock any lime e-bike, e-scooter, or shared bikes for a free 30-minute ride on November 6. See the press release for more information including how to download and use the app. This year, Lyft is partnering with voter organizations to help get out promotional codes worth 50 percent of a ride. To find a code that works in your area, you can use the Lyft/Buzzfeed sponsored location finder here to get a discounted ride in your zip code. Lyft will also be providing free rides in underserved communities through partnerships with Voto Latino, the National Federation of the Blind, Faith in Action, League of Women Voters, Student Vets of America, and various Urban League affiliates. To see if you are eligible for a free ride, contact your local chapter of those organizations. Take a Zipcar to the polls and get $20 off a future trip, according to the #DRIVEtheVOTE initiative. Simply reserve and use a Zipcar between 6 and 10 p.m. on Election Day and receive the $20 credit in your account. For more information on this deal, view the official announcement. Sign in and reserve a car on the Zipcar website. 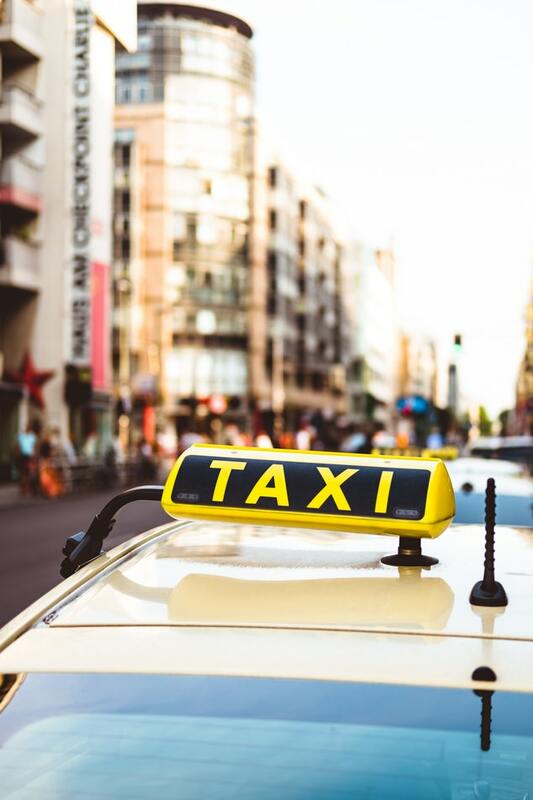 Media outlets all over the country are reporting that local cab companies will give free or discounted rides to senior citizens. 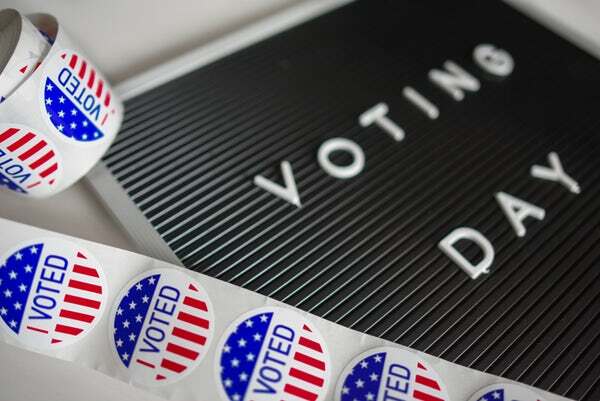 For example, in the Norfolk/Hampton Roads/Newport News area of Virginia, registered voters over 60 may be eligible for free rides to and from polling stations! Check with your local taxi companies and online media outlets for participating vendors. Riders may be asked to sign a voucher to participate in an Election Day special offer. Are you planning on using any of these free or discounted options to get to the polls on Election Day? Did you find another method that's not listed here? Let us know in the comments below! Here's what to do if you get turned away from your polling place on Election Day.